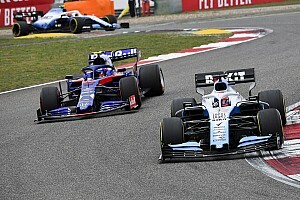 Figures announced on Friday showed that both the F1 team and its sister company Williams Advanced Engineering generated increased revenue compared to 2017, although EBITDA [earnings before interest, taxes, depreciation and amortisation] remained at similar levels for both. Revenue at the F1 team was up from £125.6m to £130.7m, with earnings remaining stable at £16.0m. 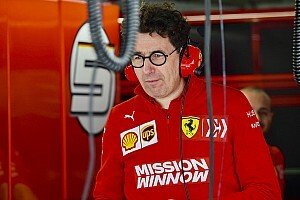 The team earned income from the F1 organisation based on its the fifth places it posted in the previous two seasons, while its financial performance was "supported by non-recurring one-off item". 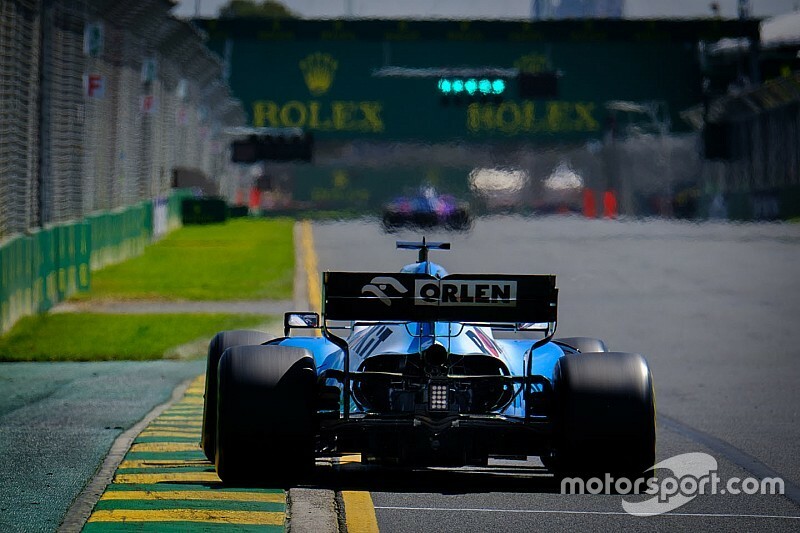 Williams CEO Mike O'Driscoll admitted that the team has been through some tough times, and made it clear that hopes are resting on the changes Liberty is planning for 2021, and which are in large part intended to help midfield teams to compete. 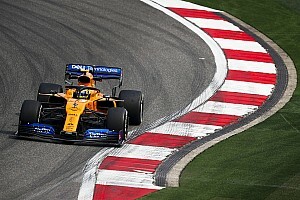 "Our F1 team had high expectations that we could build on four years of very solid performance in the FIA Constructors' Championship," said O'Driscoll. "But unfortunately, we struggled to maintain the pace of technical development and endured a difficult season. "There is a very large gap in competitive expenditure between the leading teams and the rest of the grid, but we are increasingly hopeful that Liberty Media's long-term vision and plans for the future of the sport can deliver a more level playing field on which all teams can compete fairly. "In the meantime, we are intensely focused on improving our own performance, following a tough start to this season's campaign." 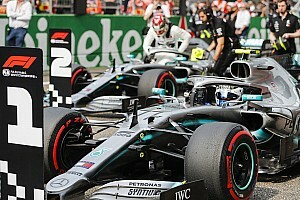 The departure of title sponsor Martini, the loss of backing associated with 2018 drivers Lance Stroll and Sergey Sirotkin, and the reduced F1 income triggered by last year's tumble to 10th place and what looks likely to be repeat in 2019 are all set to have an impact on this year's financial performance. However, O'Driscoll stressed that the team has attracted new support: "We were delighted to commence a new title partnership with ROKiT and to welcome Orlen to our partner community for 2019, demonstrating the continued strength of the Williams brand." 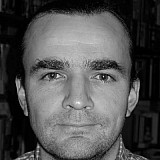 The engineering business saw a rise in revenue from £39.5m to £44.8m, with a small rise in earnings from £5.0 to £5.1m. O'Driscoll noted: "We continued to invest in both our people and technical capabilities. Our expertise in electrification and lightweight material technology provides an excellent foundation for future growth."